A midwife (a health professional who takes care of women during labor and delivery) has reportedly shown herself pregnant 85 times during the past 6 months just to withdraw the money allotted to pregnant women a state scheme. 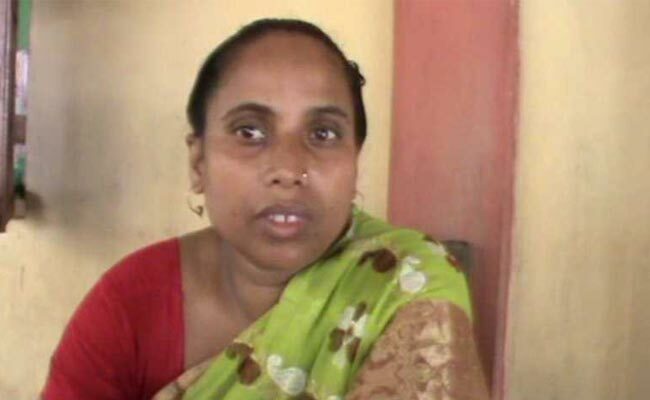 The Assam Health Department reportedly found a corruption case where a government health worker in Southern Assam’s district was found withdrawing money allotted to pregnant women just by showing herself pregnant. From the sources of Health Department, Lili Begum Majumdar a midwife working in the health department and posted in the underdeveloped Hailakandi district, has been found guilty and suspended for illegaly withdrawing the money which is supposed to be for the welfare of pregnant women in the state. She was posted at Nitainagar Sub Public Health Center in Hailakandi under the National Rural Health Mission (NRHM) employment scheme. Apparently, the Health Department received complaints about Majumdar from unknown sources and when probed into the the matter, she found guilty. The irony of the matter is that during probe, the sub center saw 155 women taking allowance under the scheme, but none was pregnant. While, Lili Begum Majumdar topped the charts by claiming the allowance 85 times by announcing it in the past 6 months. Later, while questioning she confessed her wrong doings. The State Government launched the Mamoni scheme in 2009 under the Assam Vikash Yojana under which a pregnant woman is provided an allowance to fulfill the needs of infant. The allowance works in a way, where a woman has to get pregnancy positive report at a government health facility where she would be given an allowance of Rs 500. After 2nd check-up she is given another Rs 500 and another Rs 500 after her third and last check-up. Apart from this, some financial aid is also given to the woman during her pregnancy period. To be noted that, State Health Department is yet to take any strict action against the lady and have not even registered a complaint against her whereas she has confessed and found guilty by the officials. The case is not new in the district, as 2 months back a bizarre case surfaced where 9 men were allotted the allowance for being pregnant by the Mamoni Scheme, where the payment was done through cheques. What are your thoughts on the corruption level of country. Share your thoughts in the comments section below.